A resident who's announced she's standing in the general election says the Island has 'no choice' but to change with the times. 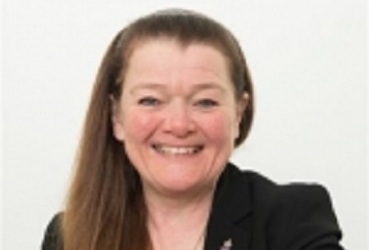 Karen Angela is a welfare caseworker for veterans' charity SSAFA and a current Douglas councillor - she's hoping to win a seat in the town's North constituency next month. Mrs Angela says the House of Keys, which currently has just one female member, must achieve a more 'balanced representation' in the future. She also identifies a 'reluctance to change' among political elites - and warns that such an attitude comes at the cost of social progress.